Here’s to the future Data Scientists, Data Analysts, QA Engineers, Testers, Full Stack Developers and DevOps Engineers … the ones who see things differently. You may know them, glorify or vilify them, but the only thing you can’t do is ignore them because they change things … and while some may see them as the “crazy ones”, we see them as genius interns. After all, the ones who are brave enough to think they can build their profile through our internship, are the ones who do! Sounds like you? 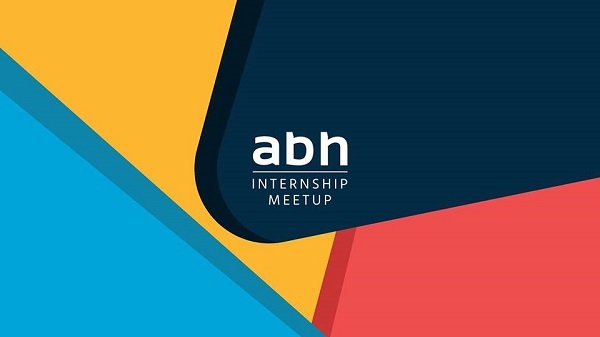 Then you need to join us for the #ABHInternship meetup, where you will meet and greet with former interns and current Atlanters to learn about the internship projects you can apply for. 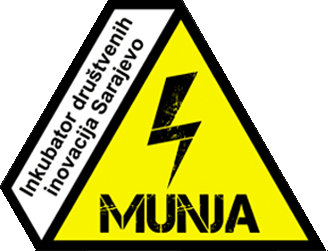 The meetup will be hosted in our office on Thursday April 18, 2019 at 5:30 pm. Be a crazy one, build your profile with the #ABHInternship.